February indicates that the start of primary and secondary school terms for the year is drawing near. As the summer break slowly comes to its end, its common seeing crowded stationery shops and hordes of mothers flocking to buy uniforms for their children. While many may find pleasure in this yearly family tradition, for some mothers the cost of school uniforms has become the bane of their children’s educational journey. A feature story came out recently showing the displeasure of some mums at the “horrendous costs” of school uniforms in New Zealand, anecdotes of parents paying hundreds of dollars for a single set of summer uniform for a single child depicted how much of an impact sartorial requirements have on households. 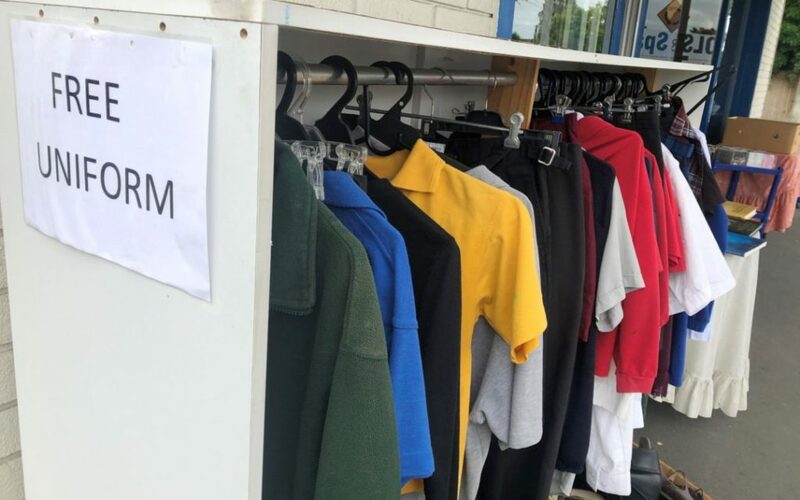 Te Korowai Trust, a non-profit organization, lamented how the price of school uniforms placed extra pressure on living costs of low-income households. The challenge became greater when these families have children at different levels, as primary, intermediate and college uniforms vary. A survey on families with schoolchildren, commissioned by retailer Postie+, showed that 88% of “experienced financial stress” when buying school uniforms. Seventy-two percent also indicated that they felt school uniforms “were too expensive”. Those findings are certainly reflected by a statement from Christchurch City Mission, who say over 20 families per day are seeking their help buying new school uniforms, with one mother reportedly facing an $1800 bill to buy sets of uniforms for her two children. It is possible to buy a second-hand car with that amount, and it is also enough to pay one term’s worth of tuition in many private schools. Aside from charitable organizations, families struggling with these costs can also turn to their school’s second-hand shops for a much lower price. But these shops are extremely popular and thus run out of stock quite quickly, another indication that households are not too keen on paying the price of brand new uniform. Many families experiencing hardship also turn to Work and Income (WINZ) for an “educational costs loan”, which 32,564 families did in 2018 alone. But by far, the most common avenue to circumvent the high costs of school uniforms is to buy generic uniforms from retailers like Postie+ and The Warehouse, buying the branded school patch separately and sewing it on manually. The popularity of this method highlights the inflated costs of school uniforms, how much mark-up there is on the price of a branded school uniform compared to the price of the garment itself. A news report back in 2016 reflected how these branded school uniforms “penalise families”, with the chief executive of Mangere Budgeting Services saying he has to pay $68 for branded navy shorts for his son which only costs $22 for two at The Warehouse – without the branding. The same article reported that a $5 white polo shirt costs just $5 at Postie+, but is retailed for $50 at certain schools’ uniform shops. The mark-up on branded school uniforms often exceeds 100% as it passes through importers, embellishers and finally retailers. Not only are those added costs exorbitant, they are also unjustifiable. 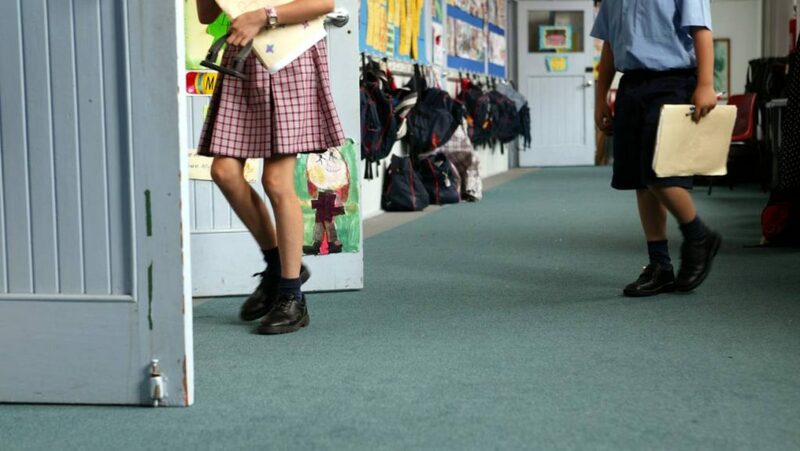 These school uniforms are requirements to attend any school, why is there an artificial (and inflated) barrier placed between a pupil and their educational attainment? Even some school officials are frustrated by the system, with a group of principals declaring in a news interview that school uniforms “are not worth the cost”. Many schools also imposed requirements on their students that went beyond uniformed clothes, but also school-branded backpacks and pencil cases. 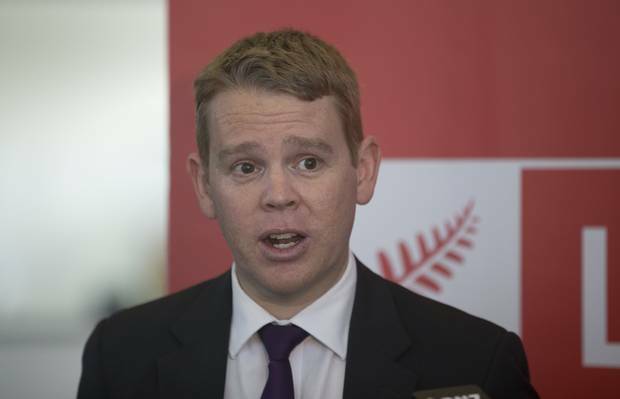 In 2017, Education Minister Chris Hipkins took aim at some schools who were using the mark-up on their school uniforms as a “covert fundraising” method. This practice is unjust and immoral, it defeats the purpose of our schools as academies to improve the capabilities of young New Zealanders and instead turns it into a cash-cow. 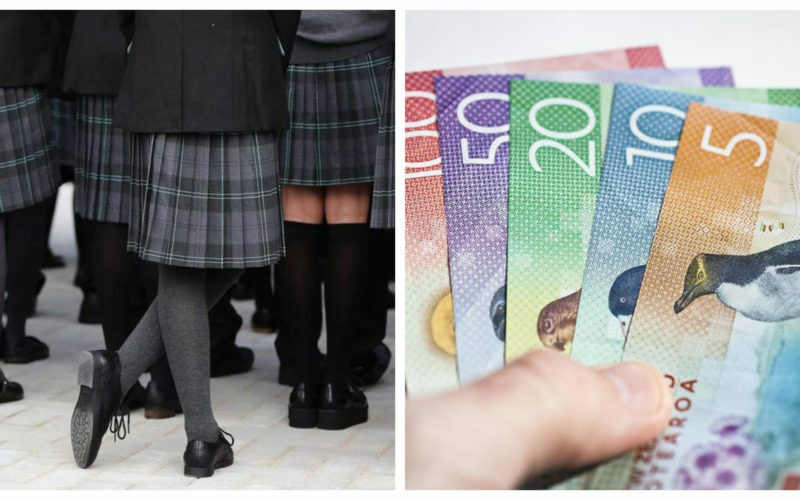 Though it should not come as a surprise that such money-making rorts can emerge from the school uniform system, given how much parents are willing (or forced) to pay just to send their children to a good school. A way to prevent parents from being exploited in this manner is to re-evaluate the school uniform system completely, considering that perhaps it may be time to ditch such requirement? In many European countries, there are no uniforms in public schools and in many of their private schools also. A well-known example of no uniform requirements in public schools is the United States, many will know this by consuming American pop culture such as T.V. shows or movies. Having no school uniform requirements works for these countries, so what is the need for such an added cost? Proponents of school uniforms have suggested that having them instill camaraderie among schoolmates, but can’t this be achieved through other means such as supporting/participating in school sports teams and having social functions among the students? Another argument for school uniforms, and perhaps the most prominent, is that by having them pupils and students don’t have to be pressured to follow the latest fashion trends. Having a uniformed attire among all students won’t expose those who have no means to buy good clothes to discrimination. However, students and pupils who experience financial hardships can still fall victim to such discrimination given that they are most likely to buy second-hand uniforms that show obvious wear in them. In addition, school uniforms can only be used in school – barely anyone, if not no one at all, wears their school uniform for a social function. School students may avoid the pressure to wear nice clothes in school, but these schoolchildren have to be in other places also and thus have to invest in good, non-school clothes anyway. By requiring them to buy uniforms, you are inflicting an added cost on them since they now have to buy both school uniforms and clothes for other occasions. Clearly, there is little reason to justify imposing the cost of school clothes on our students – who we are meant to educate, not exploit. Placing an unnecessary cost in their path to attain an education is nothing short of extortion. The solution is not to require the ‘Branding” on the clothing. Generic clothing from stores like the Warehouse. There is a problem with branded stationary too.